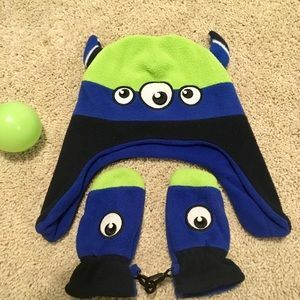 SET! 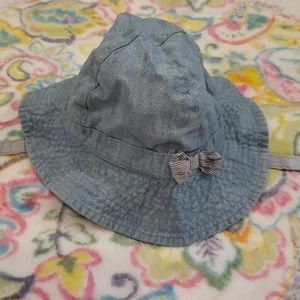 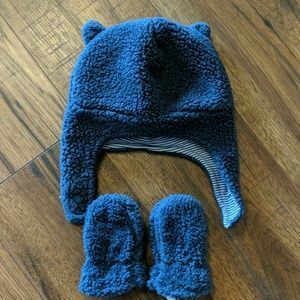 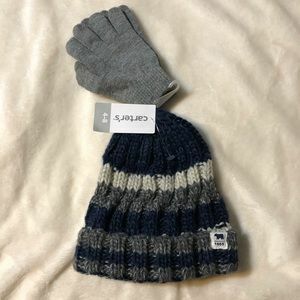 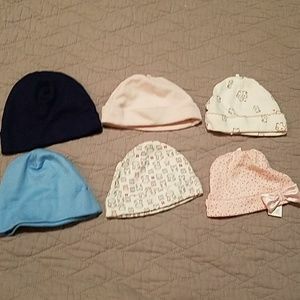 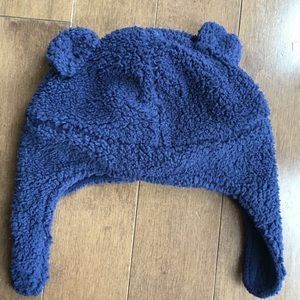 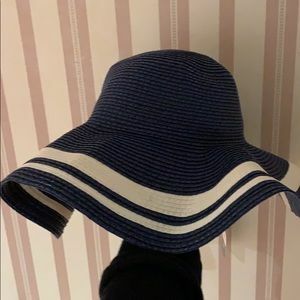 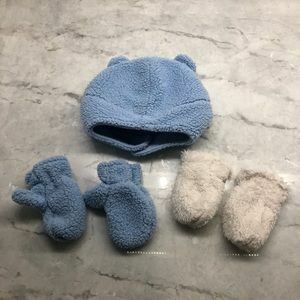 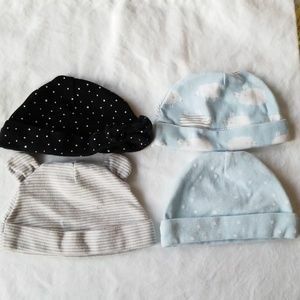 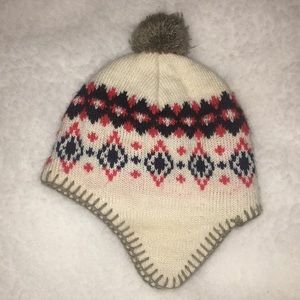 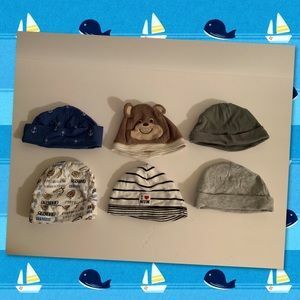 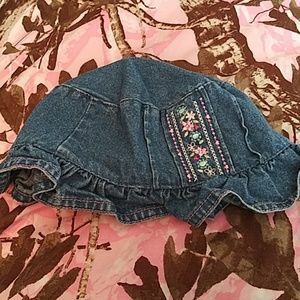 Nwot Carter's 0-3 mo hat & 2 pr baby mittens! 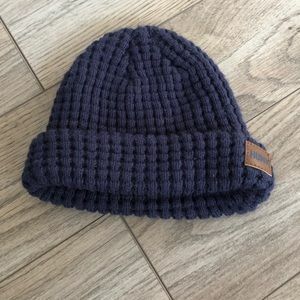 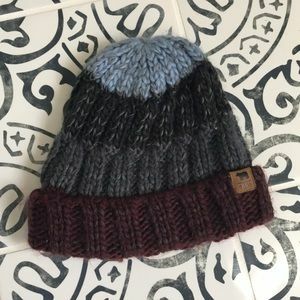 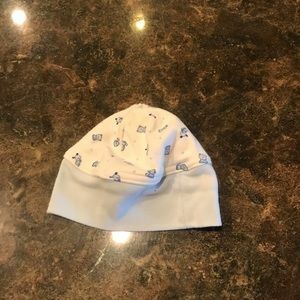 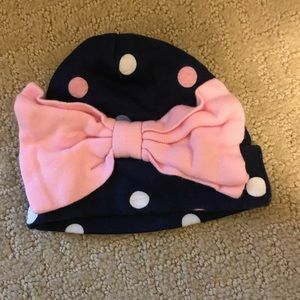 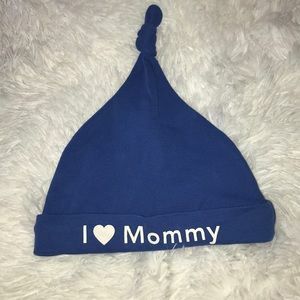 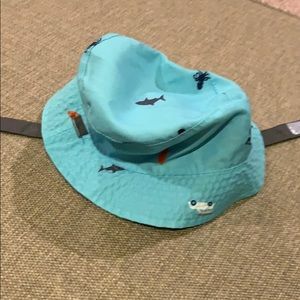 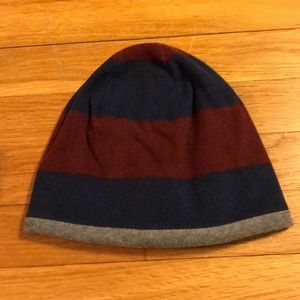 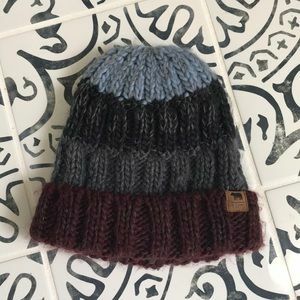 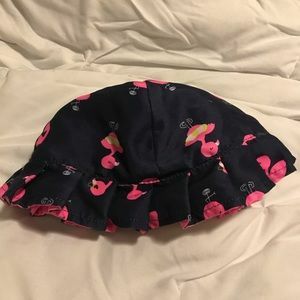 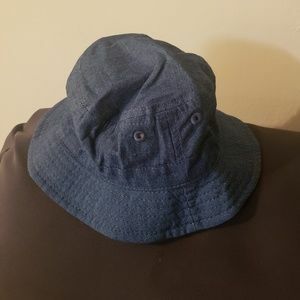 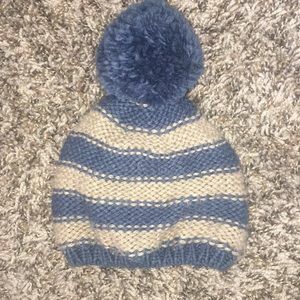 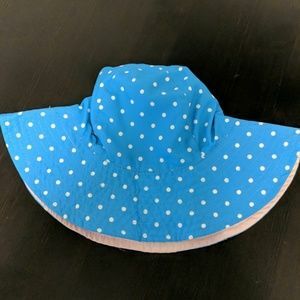 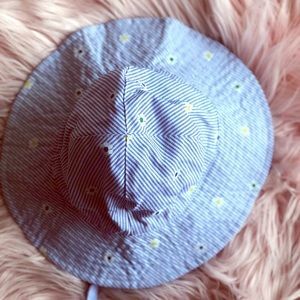 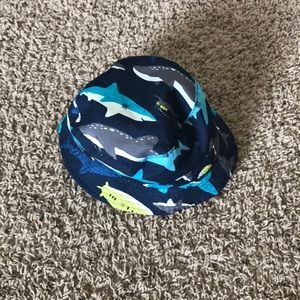 Carter’s 0-9 month reversible shark hat!